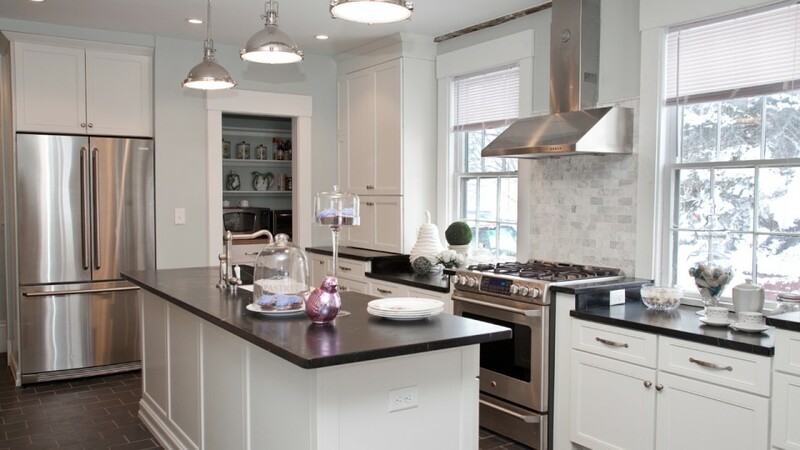 A clean and crisp design in a beautiful historic home. 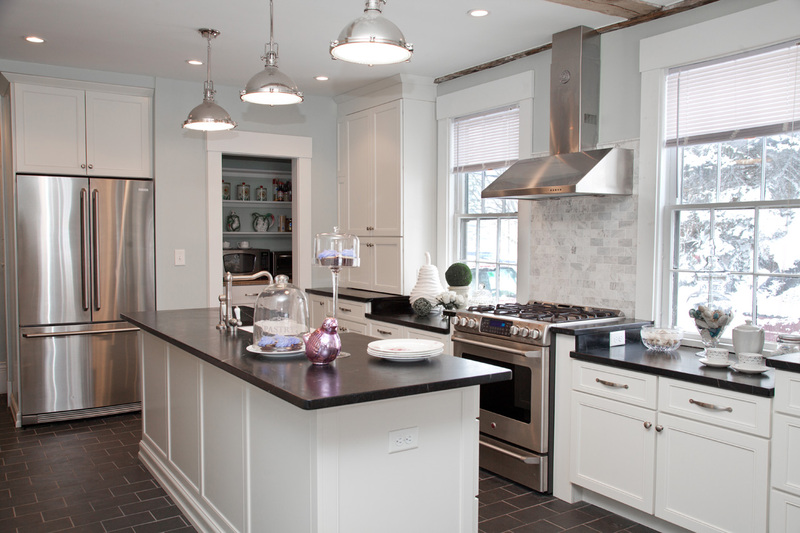 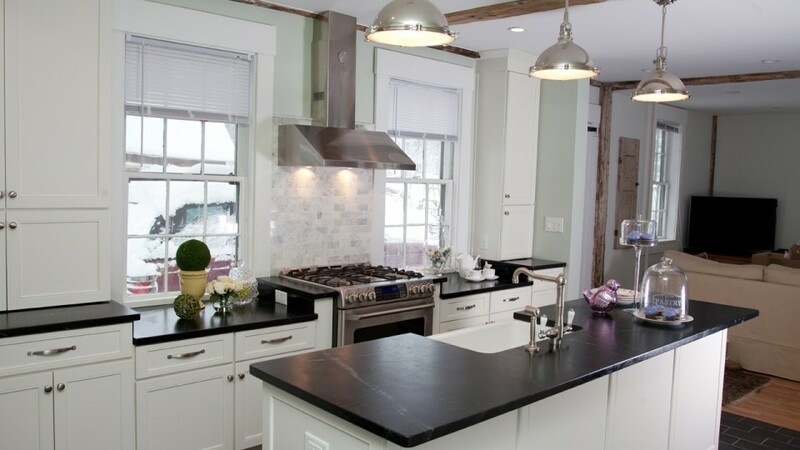 Soft colors paired with Soapstone countertops and Slate flooring from Maine complete this Historical renovation of a 1800’s Federal style Colonial. 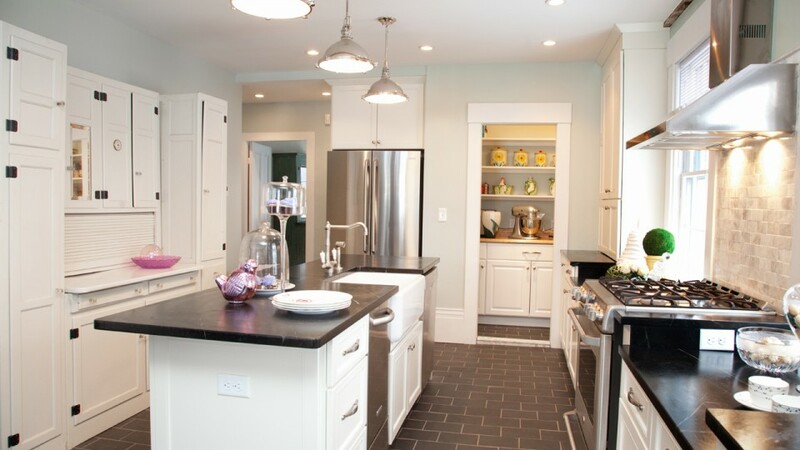 Designing a kitchen around the home means that exactly! 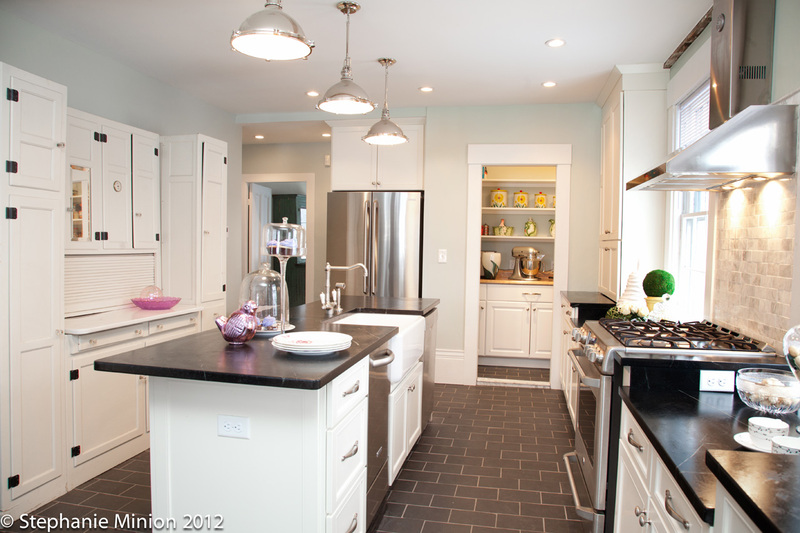 We wanted to keep the original windows of the home so this meant lowering the cabinetry on both sides of the range. 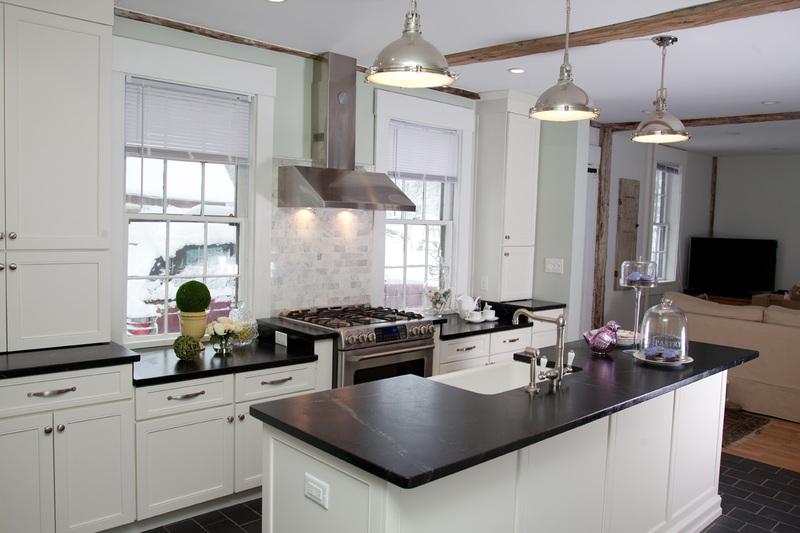 Share the post "Historical Renovation for Kitchen in Derry, NH"